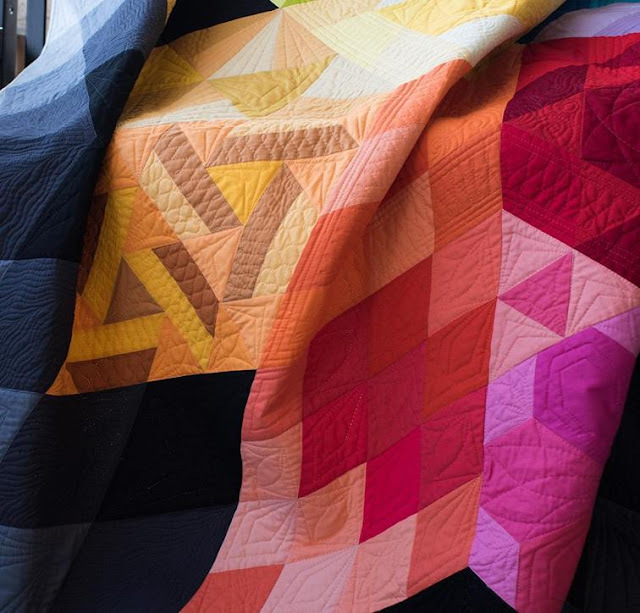 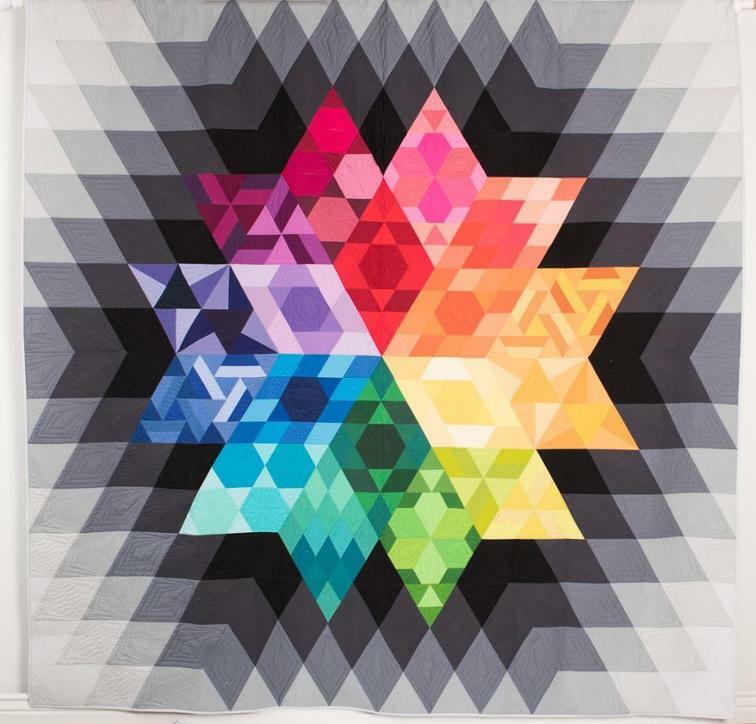 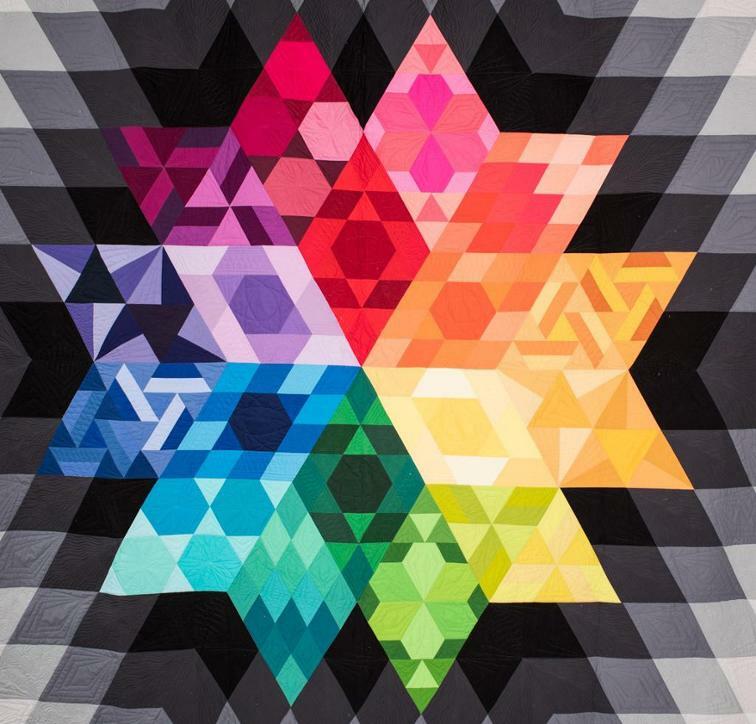 Lets Quilt Something: Gravity Quilt Kit ON SALE! 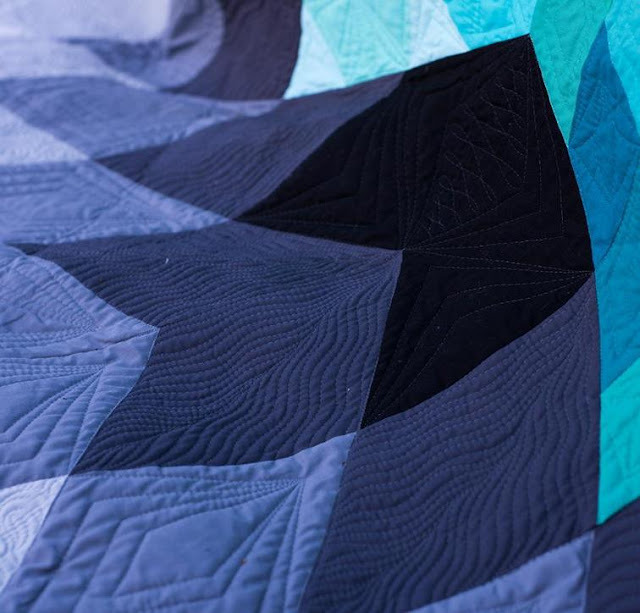 Gravity Quilt Kit ON SALE! 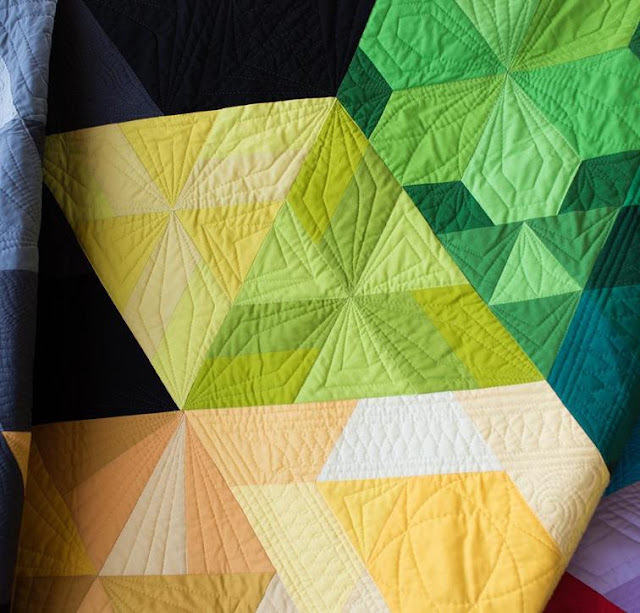 Plus who ever did the quilting on this quilt did a WONDERFUL job.